My first in a series of three books titled “Life. Death. Iron.” is scheduled for printing Friday August 23, 2013. The book is 8X10, soft cover, full color and black & white photos, 70 pages. 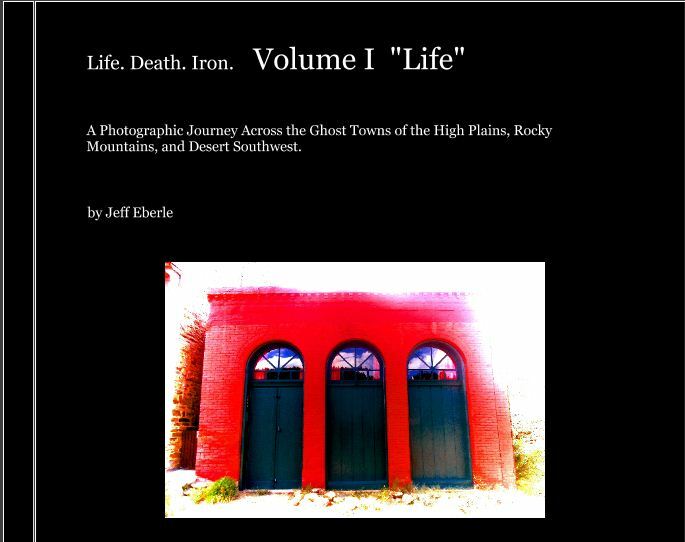 visit: www.lifedeathiron.com to order your copy. I accept Paypal, cash, check, or money order.